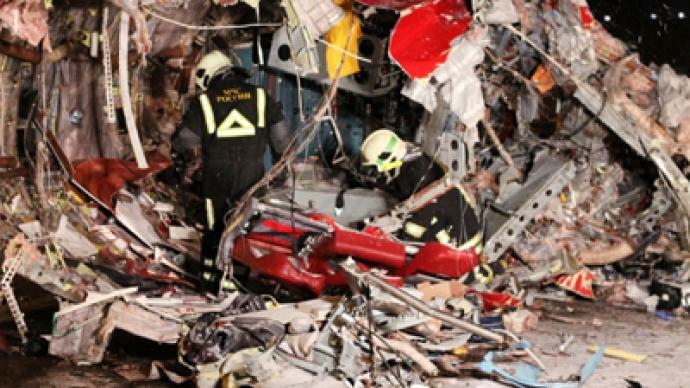 A passenger jet crashed into a highway after making a hard landing at Moscow’s Vnukovo Airport. 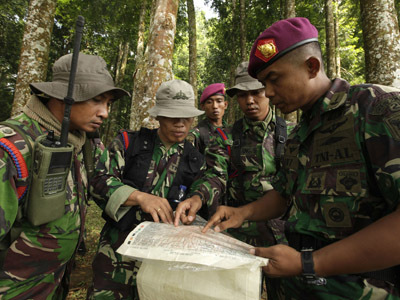 Four people were killed and four critically injured, says the Interior Ministry. 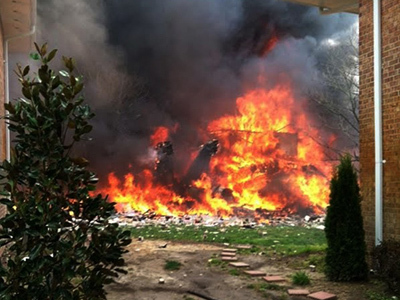 Officials believe the cause could be pilot error. 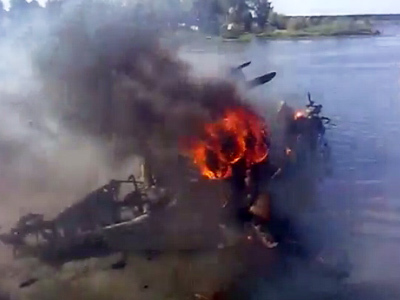 “There was only the crew aboard. No Czech nationals were among them. 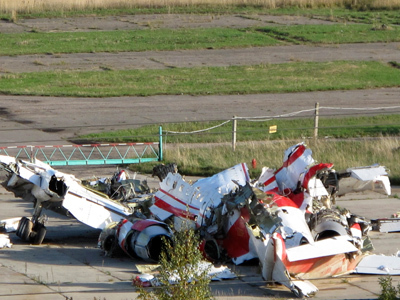 Before taking off the operating company checked all the plane’s systems and said they were functioning normally,” Pardubice's press-service told Gazeta.ru. The service added the plane, tail number RA-64047, had taken tourists to Pardubice and was going back without any passengers. Red Wings is owned by the Russian tycoon Alexander Lebedev. In November 2012, a company leasing planes to Red Wings filed eight lawsuits demanding some $65 million in debts. However, it was reported that lawsuits were just a formal procedure and the dispute between the two companies would be resolved out of court. 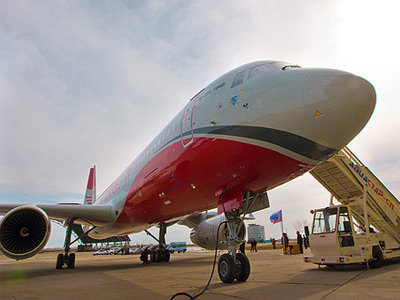 ­The medium-range Tupolev TU-204 airliner was introduced in the late 1980s to replace the ageing TU-154 jet. 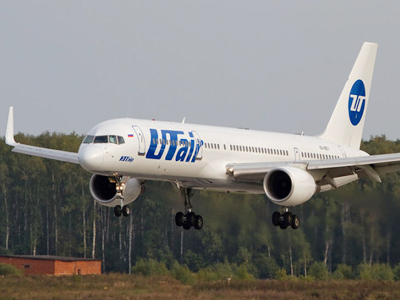 TU-204, is referred to as the Russian equivalent of the Boeing 757, and until now has not been involved in any fatal accidents. 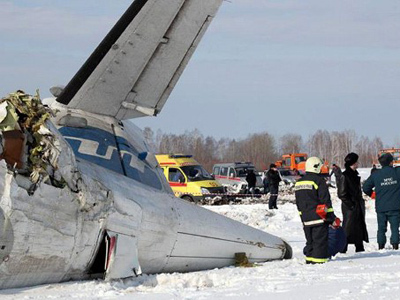 In 2010 a TU-204 plane with 8 crew members crash-landed near Moscow’s Domodedovo airport, injuring 4 of the crew.